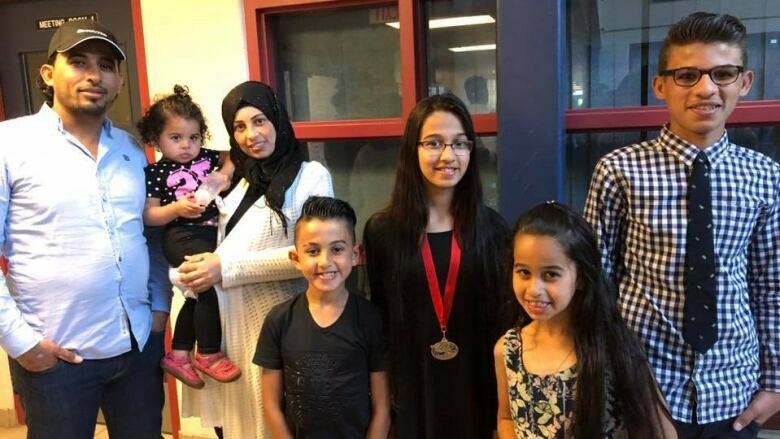 There has been an outpouring of community support for a Syrian refugee family who lost seven children in a house fire Tuesday in Halifax. 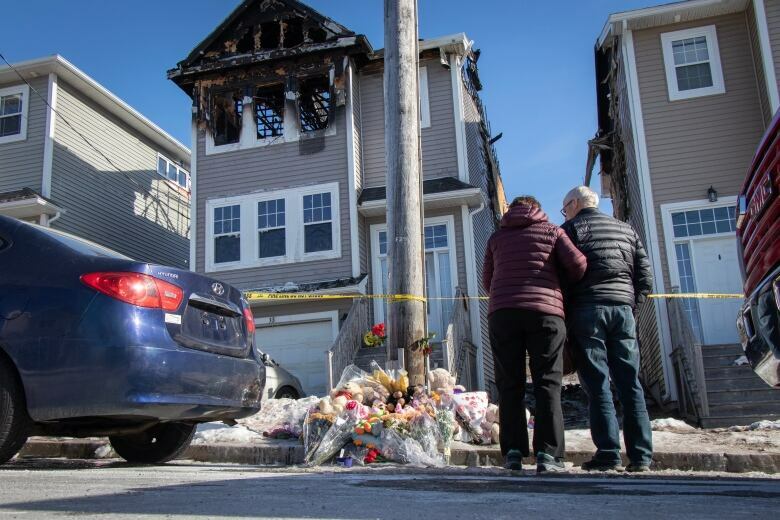 Heartbroken Nova Scotians looking to show support for a Halifax-area family whose seven children died Tuesday in a house fire are being invited to send words of encouragement to the survivors through a card-writing campaign. Local greeting-card maker Halifax Paper Hearts is offering free cards to send notes to the parents, Kawthar and Ebraheim Barho. It's just one of a number of initiatives started in memory of the Barho children, who ranged in age from three months to 14 years old. Several shops in the Halifax area are expected to distribute the cards on Saturday, including Fiddleheads in Bedford. "What I ultimately wanted to give these parents was love," Nancy Rector, owner of the kids shop, said Thursday in a Facebook post. "I want to surround them with a huge warm blanket of pure love to comfort them as they try to heal. The best way I can think of doing this is to send them a personal note of support," said Rector. "Maybe one person doesn't sound like much. but if a hundred people do it, they could see that even though they're far from their original home/family, they also have a family here." The Barhos came to Nova Scotia in 2017 as Syrian refugees, settling in Elmsdale before moving to the Halifax neighbourhood of Spryfield. The family was planning to move back to Elmsdale in the coming weeks. Ebraheim remained in a medically induced coma in hospital Thursday. Kawthar, who was not physically injured in the fire, has asked for her mother and brother, who are in Lebanon, to be allowed to immigrate to Canada to be with her in Halifax. 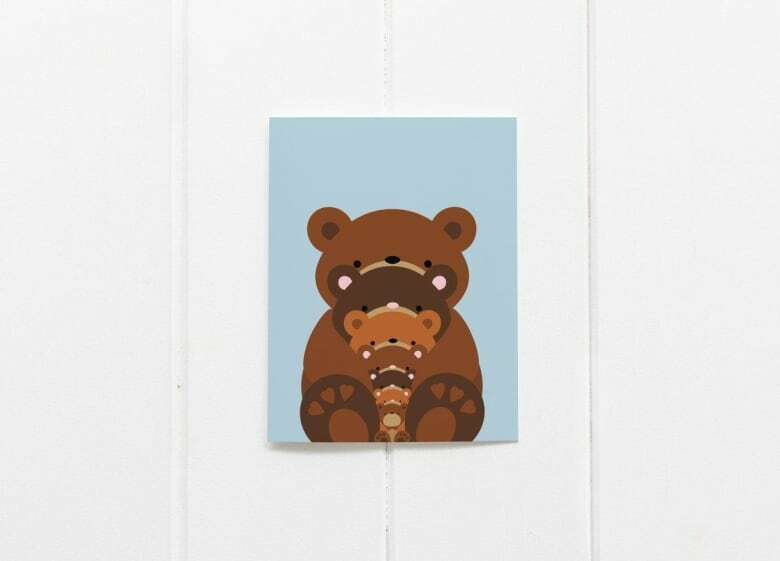 The card from Paper Hearts depicts seven teddy bears representing each of the Barho children. People have been placing teddy bears on their porches as a show of support for the family. As of Friday, thousands of people had also donated nearly more than $500,000 as part of an online fundraiser organized by the Imam Council of Halifax and Hants East Assisting Refugees Team, which sponsored the family. It's the second largest Canadian GoFundMe campaign in recent years, said the crowdfunding platform. A fundraiser following the Humboldt Broncos tragedy in Saskatchewan last year raised more than $15 million. Donations are also being accepted for the Barhos at CUA banking branches. As well, a number of local businesses have pledged to donate profits to the family. The church's minister, Rev. 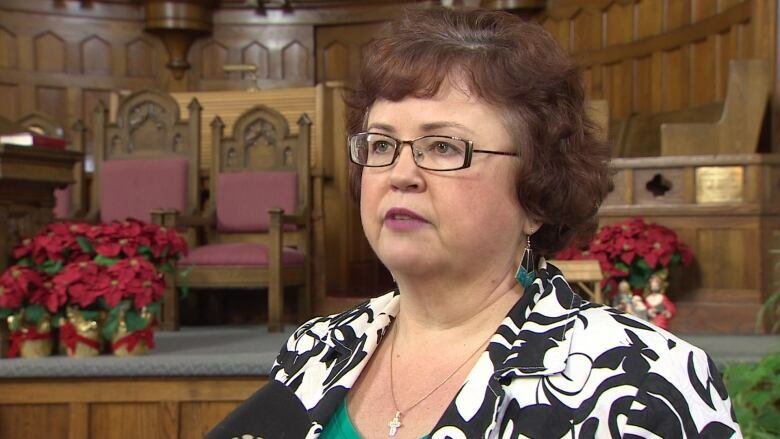 Catherine MacDonald, said the vigil will include a speech from an imam and the group that sponsored the family as refugees, as well as a community choral performance of This Little Light of Mine and Let There be Peace on Earth. MacDonald said people in Elmsdale are feeling shock, grief and helplessness. "There's a lot of 'if onlys' — if only they had moved back [to Elmsdale], if only they had never left, those kinds of reactions. It just seems so heartbreaking that they came from a country fraught with war to a relatively safe country of ours and then have died so tragically." MacDonald said she hopes the vigil will remind grieving residents that they are not alone. "When one hurts, so many more of us hurt, too, and so as we can share collective sorrow we can share collective resiliency," she said.